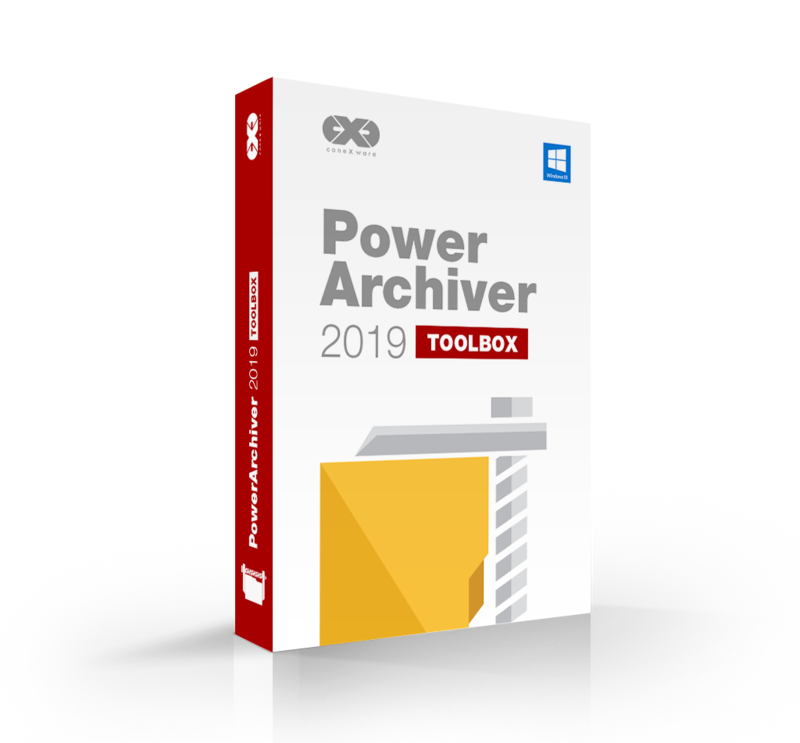 PowerArchiver 2019 Toolbox – Special Offer – $62 off! 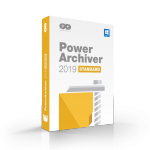 Get PowerArchiver 2019 Toolbox, with all the features available, now with special Lifetime deals that assure all future major and minor upgrades. Your PowerArchiver Toolbox Lifetime license will assure priority (telephone/email/webchat) support, prioritize your feature requests, as well as provide early Beta access to exciting upcoming versions, all with a one-time license purchase without the hassle of having to renew.